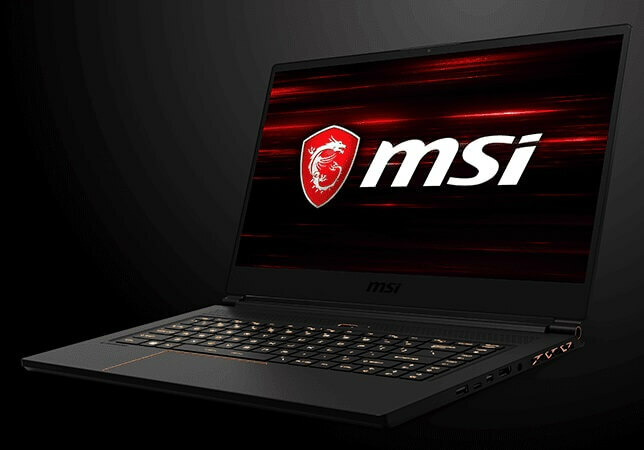 MSI Gaming recently launched their new line of gaming laptops that is powered by Intel's 8th Generation Core processors for the fastest and best performance. The lineup is headlined by two models which are the new GS65 Stealth Thin gaming laptop and the GR Raider RGB edition. So let's check them out. 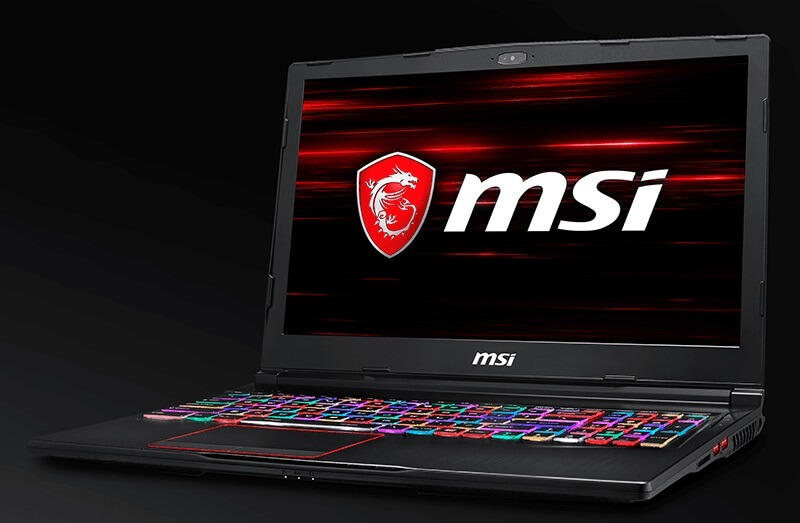 The MSI GS65 Thin has a 144Hz 7ms 15.6-inch IPS display with an 82% screen-to-body ratio. It has an 8th Gen Intel Core i7 processor, NVIDIA GTX 1070 or GTX 1060 GPU, 8GB x 2 DDR4 RAM setup that can be maxed out to 32GB and either a 512GB NVMe SSD or a 256GB MVMe SSD. It has a 82Whr battery with a 180W slim type adapter. The GTX 1060 version will be priced at Php134,995, while the GTX 1070 variant will go for Php169,995. It also has a new per-key RGB keyboard lighting designed by SteelSeries which can be customized and simulate the action in-game through the lighting. The GE 63/73 Raider RGB edition has RGB lighting almost everywhere. The top cover, keyboard and even USB ports. The top cover has 24 separate zones of RGB lighting with more than 16.8 million colors available. 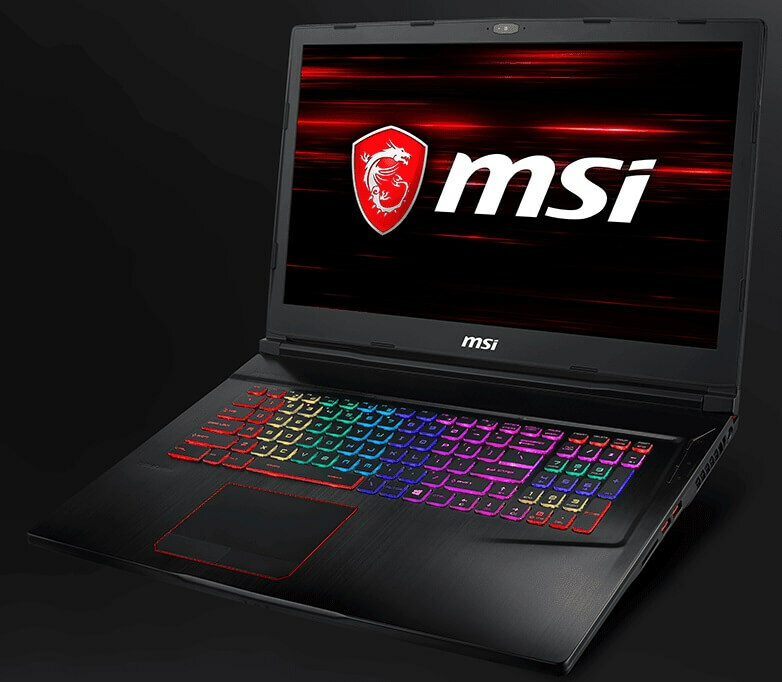 The MSI GE Raider RGB Edition maxed out specs will consist of a 17.3-inch FHD 120Hz display, 8th Gen Intel Core i7 processor, NVIDIA GeForce GTX 1070 with 8GB GDDR5 memory, 8GB X 2 DDR4 RAM, 1TB HDD + 256GB NVMe SSD and a 6 Cell Li-Ion 54Whr battery. The 15.6-inch version will go for Php124,995 without Windows 10 and Php131,995 with Windows 10, while its 17.3-inch brother will go for Php144,995. 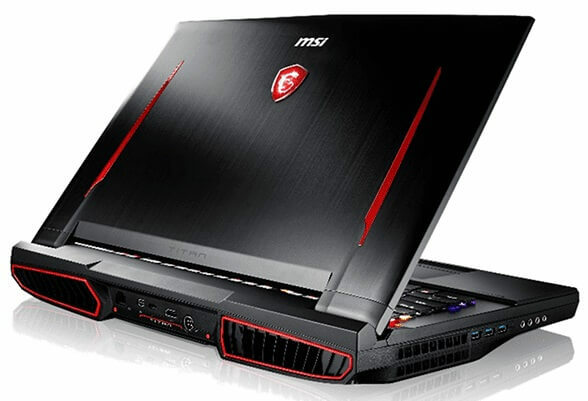 The MSI GT75 Titan is one of the first gaming laptops to feature the Intel Core i7-8450H Hexacore processor. It has a 17.3-inch FHD IPS display with 120Hz refresh rate, sRGB and G-Sync. Along with the Core i7-8750H, it can either run the NVIDIA GeForce GTX 1080 or the GeForce GTX 1070, 8GB x 2 DDR4 RAM that can be maxed out to 64GB, 1TB HDD + 256 NVMe SSD. The GTX 1080 variant will cost Php219,995 and the GTX 1070 version will cost slightly lower at Php179,995.